Weehawken's teachers of the year received their awards on Jan. 23. Teacher of the Year awards have been made official for the 2018-2019 school year. Each year, teachers are nominated from each school n Weehawken’s district. 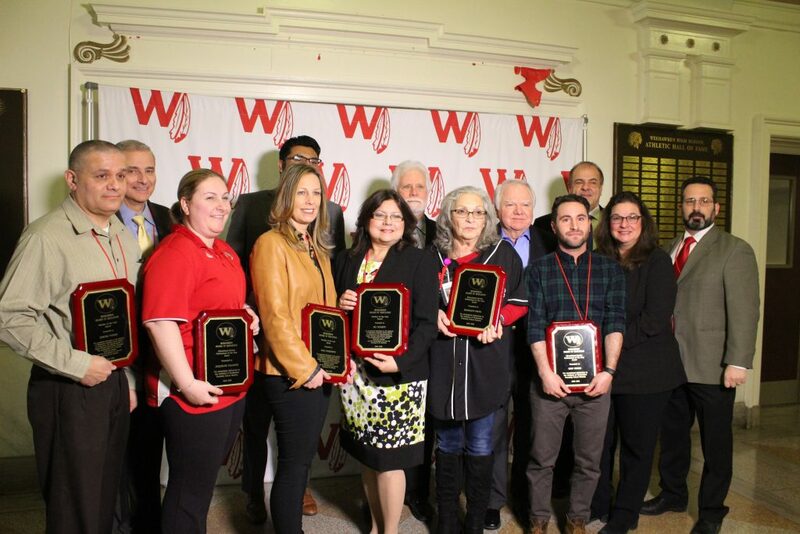 Nominations come from the faculty, as well as from the suggestions of parents whose children are in Weehawken’s school system. A committee made up of faculty members makes final decisions. Qualifications include exemplary teaching performance, as well as a wide range of extracurricular contributions. Jaqueline Cullinane, a Learning Disabilities Teacher Consultant for the Child Studies Team. Ixa Ocampo, a 40-year first-grade teacher at Daniel Webster School. Teachers received their awards from Board of Education members Superintendent Dr. Terrance R. Brennan and President Richard Barsa on Jan. 23.